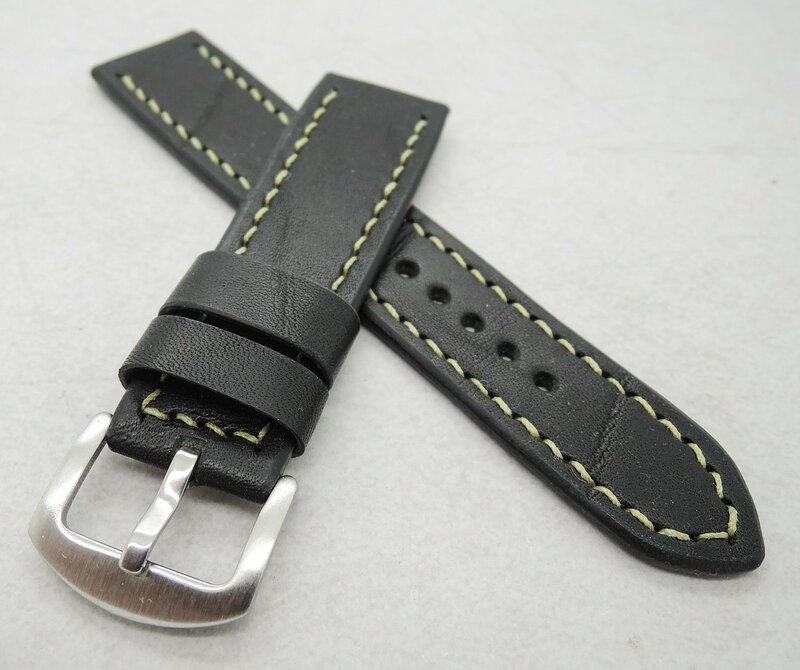 This watchstrap is made from a black veg tan leather full of character, from Swedish Tärnsjö tannery. I've used waxed linen thread for the stitching. Ready to ship and ready to use.